The summer season is upon us, which means it’s time to break free from our computer screens and 9-to-5 workweeks and rally a few of our best buddies to head for the outdoors. 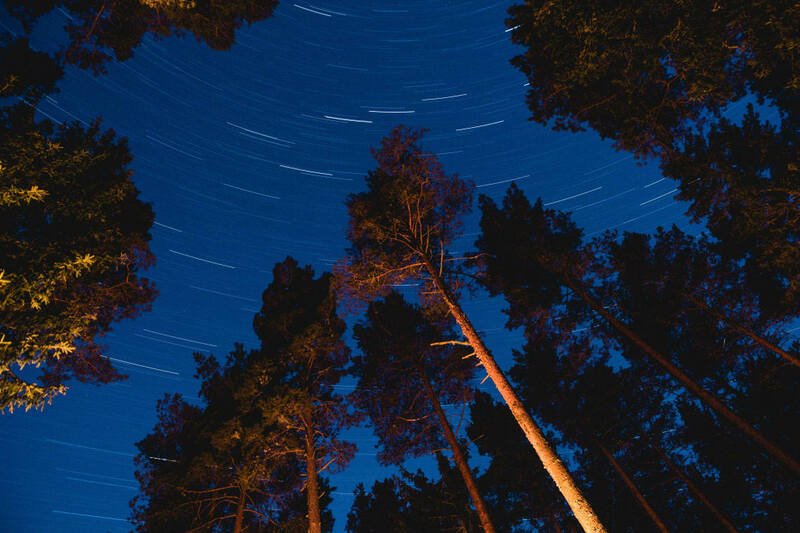 Dust off your backpack and hiking boots and swap the hustle and bustle of city life for breathing in the crisp mountain air and trading stories around the campfire while beer, whiskey, and s’mores abound. 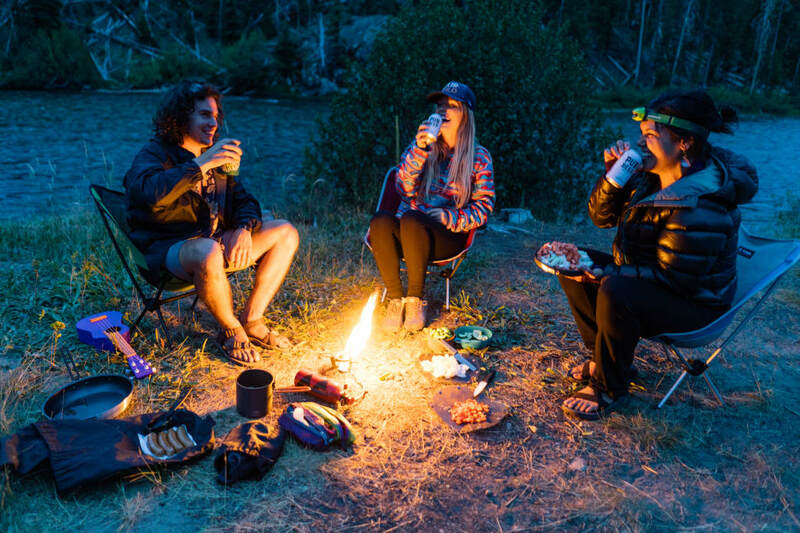 Let’s be honest—even the best of friends can drive each other crazy on a camping trip, but the point of getting together with your camping buddies is to have fun together, right? 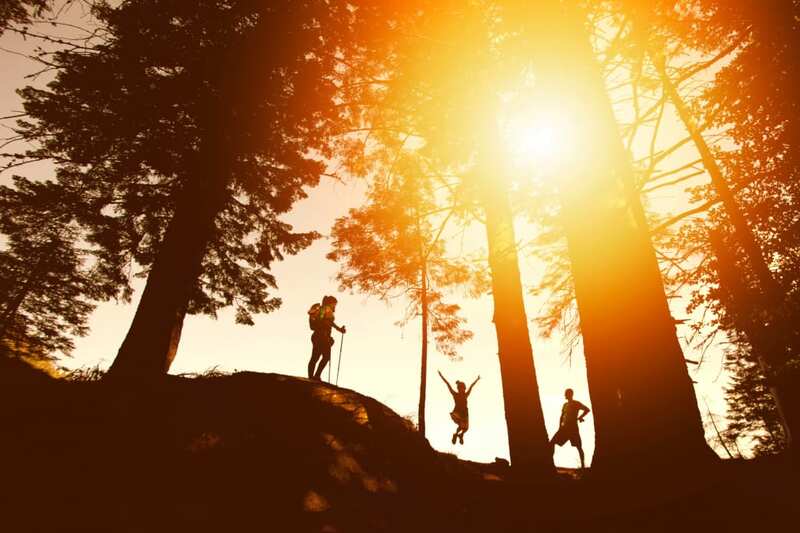 Here are our five best tips for planning the ultimate group camping and hiking trip to keep the good vibes going the whole time. Maybe the leader is the person who first thought of the trip. Or maybe it’s the Type A personality who thrives on planning. Either way, whoever steps up should be in charge of group logistics, planning, and decision making. While group input is valuable and encouraged, the leader is ultimately the one calling the shots. Flexibility in group decisions is important and group discussion is encouraged, so we’re not suggesting a dictator, but when decision paralysis sets in, it’s helpful to have one person designated to make the final choice. Working out the logistics. Consider planning a group trip during times of low visitation, usually in spring and fall, or mid-week if everyone can get time off work. Narrowing down the choices and choosing a location. 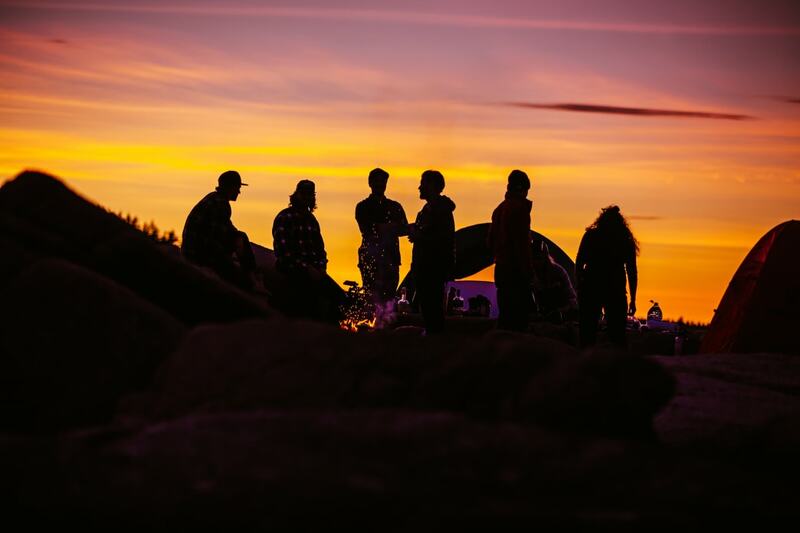 Seek out group campsites for larger groups and make sure your group fits within the size limits of the place you plan to visit. These limits help minimize damage to the environment. Booking reservations and applying for permits. Some fill six months or a year in advance, so you’ll want to check well in advance. Arguably the most stressful part of any group outing is making sure everyone has enough to eat. Hanger is a real phenomenon and can put even the strongest relationships to the test. The group’s meals and food planning should take place well in advance of the trip, and ideally one or two people might step up to lead the food charge. For the person brave enough to tackle this role for their group, remember to keep it simple. Plan meals that don’t involve a ton of preparation and prep as much of the food before the trip as possible. Not every second of a trip has to be filled with high-adrenaline activities or achieving lofty goals. Moments of downtime offer some of the best chances to build relationships and experience the inevitably quirky vibe that emerges from lounging around camp. Be sure to pack things like decks of cards, copious amounts of everyone’s favorite libations, travel guitars or ukuleles, and any other camp entertainment that you can think of. 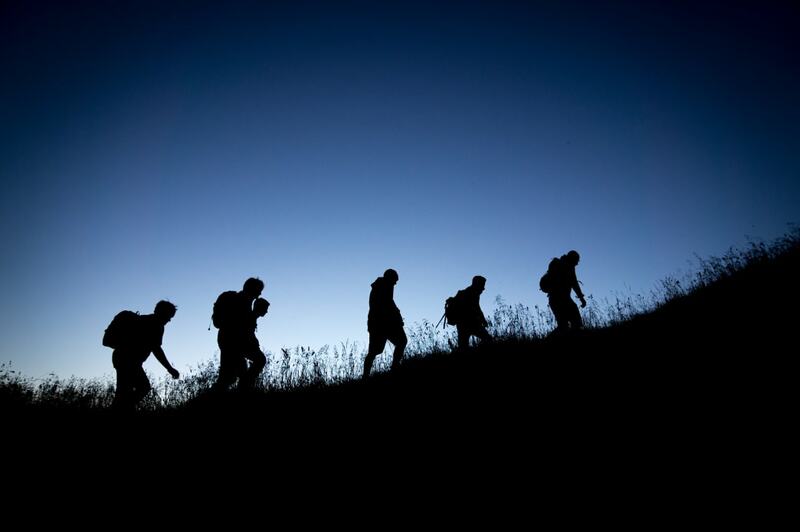 When your group heads out for a hike, climb, or bike ride, ask everyone in the group to be honest and open about their ability levels. One strategy that works well is to acknowledge your differences and split into different groups each day based on ability level or what people want to accomplish. Ultimately, this provides more fuel for campfire entertainment as each group recounts their day. Large groups inherently create more of an impact on the environment, including more vegetation trampling around camp or on trails, larger fire scars, and social impacts to other visitors. 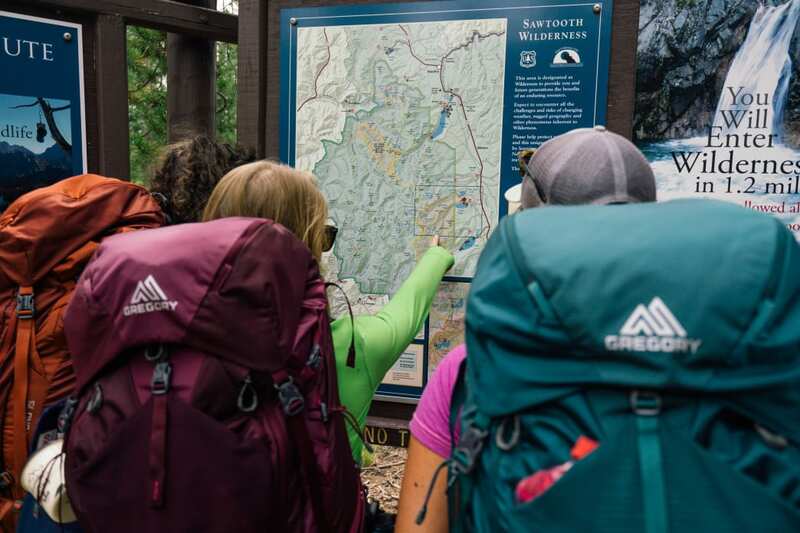 Here are a few Leave No Trace tips to help protect your favorite places, ensuring your group can make the trip an annual tradition. Package food into reusable containers. It will minimize how much waste you bring on your trip and how much waste you’ll have to haul out. Minimize damage to campsite vegetation by choosing sites large enough for your group. Set up your tents and kitchen areas in places with no living vegetation. Pack out all trash and food scraps. Burning trash and food scraps isn’t recommended because it can attract wildlife and introduce toxic chemicals into the surrounding environment. Campfires are awesome, just make sure they are completely out before going to bed or leaving camp. Last year, 84% of wildfires were caused by humans, which means it’s up to us to prevent them. Drown your fire with water until the ashes are cool to the touch. If it’s still smoldering continue to douse with water. 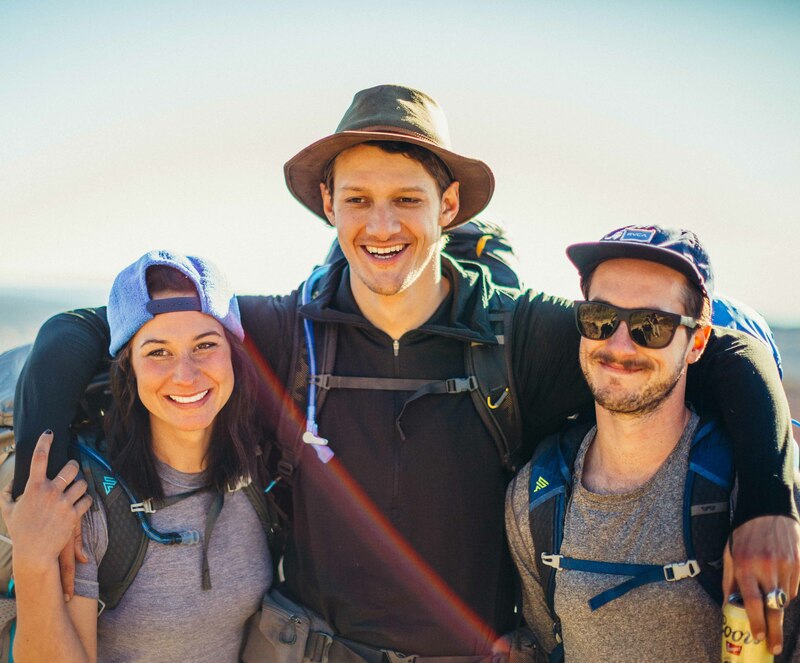 Group trips are a sure fire way to start annual traditions, strengthen friendships, and build new connections while getting to enjoy the great outdoors. By keeping trips simples, entertaining, and relaxing, you’ll create an experience that will last a lifetime. 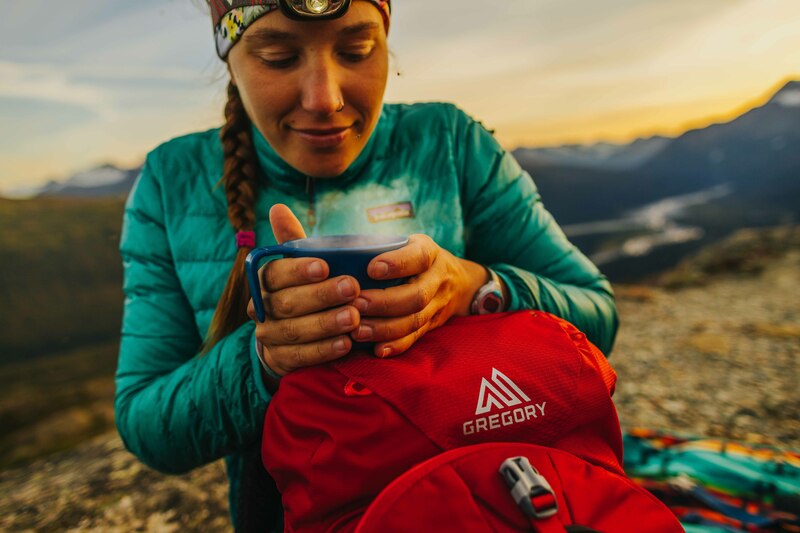 Written by Aaron Hussmann for RootsRated in partnership with Gregory Mountain Products.